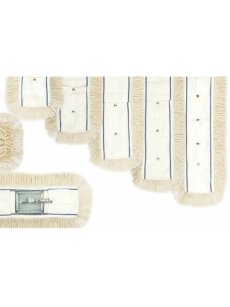 Cutted cotton floor mop MAT. For wet washing. For all types of washing washed floors such as concrete, plastic, PVC, rubber, metal, natural and artificial stone, etc.